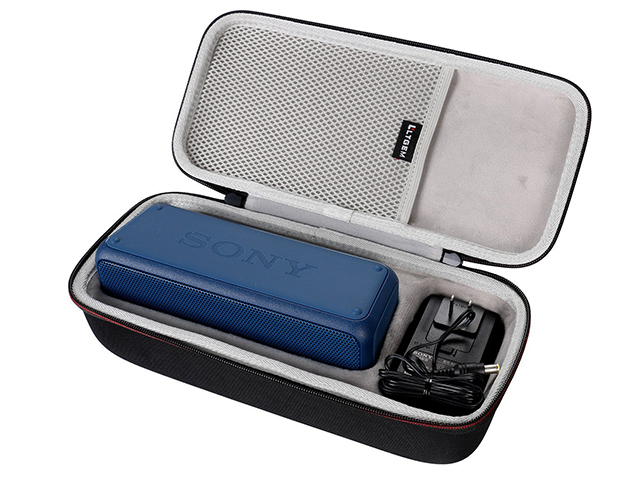 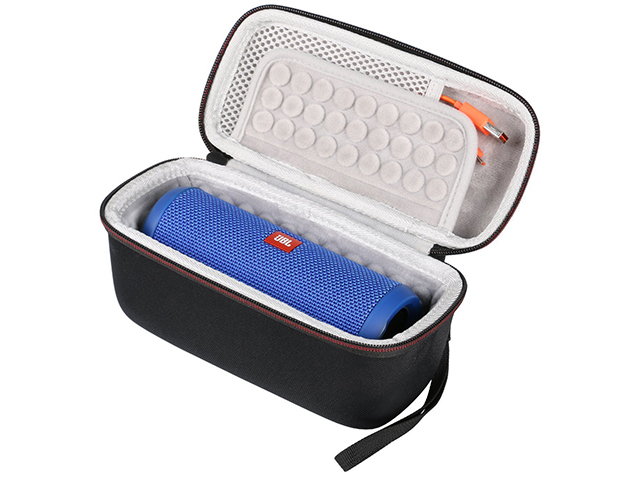 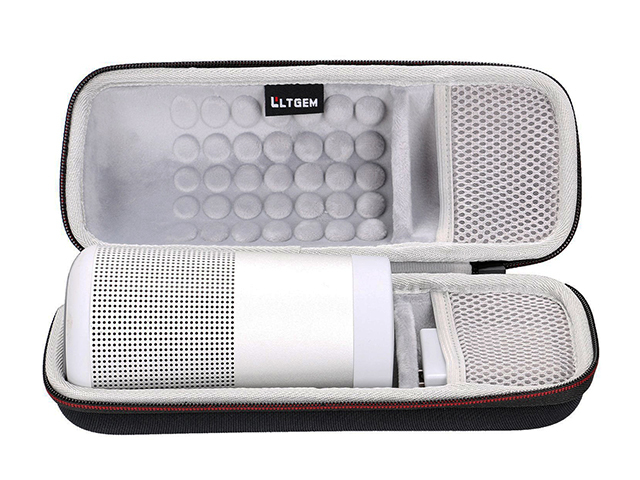 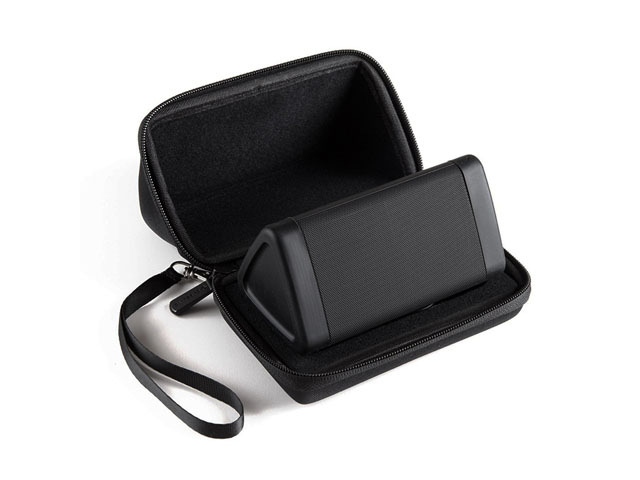 This Custom Sony speaker case is specially designed for SRS-XB3, with hard shell EVA foam and grey terry lining. 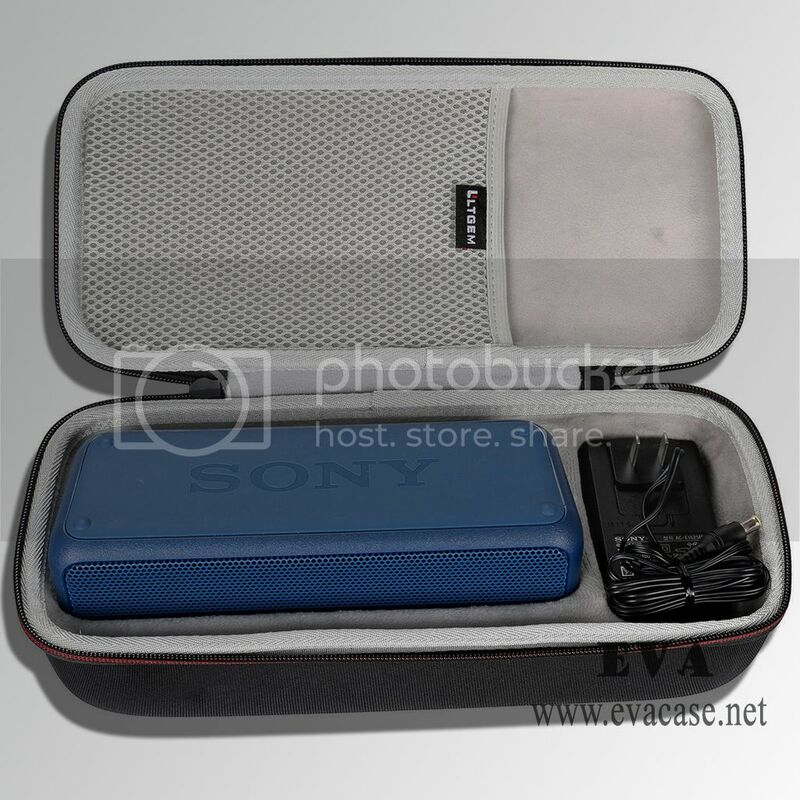 Dongguan EVA Case Manufacturer Custom design Sony speaker case for SRS-XB3, hard shell EVA foam with molded interior soft TPR Handle, we also provide Sony speaker case sample, SRS-XB3 case latest price. 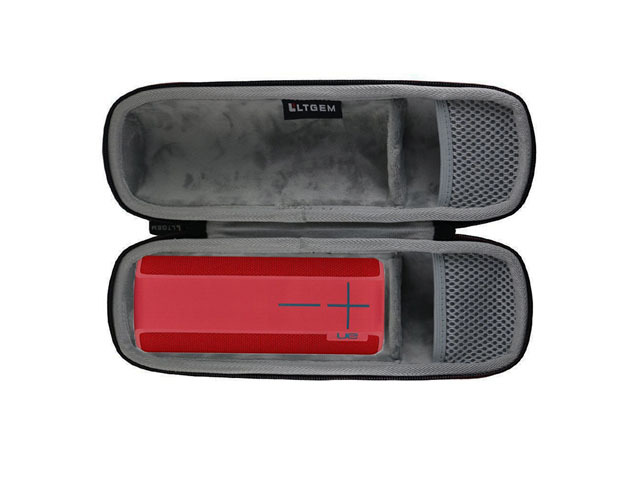 If you want to know the heat compression process, or want to watch Bluetooth Speaker case production Video, workshop image, custom EVA carrying case mold design technical details, please feel free to contact us!